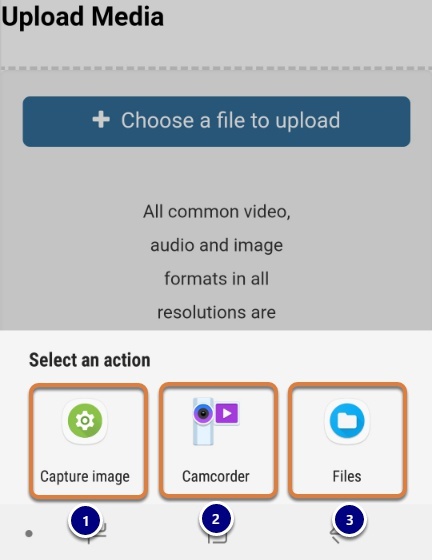 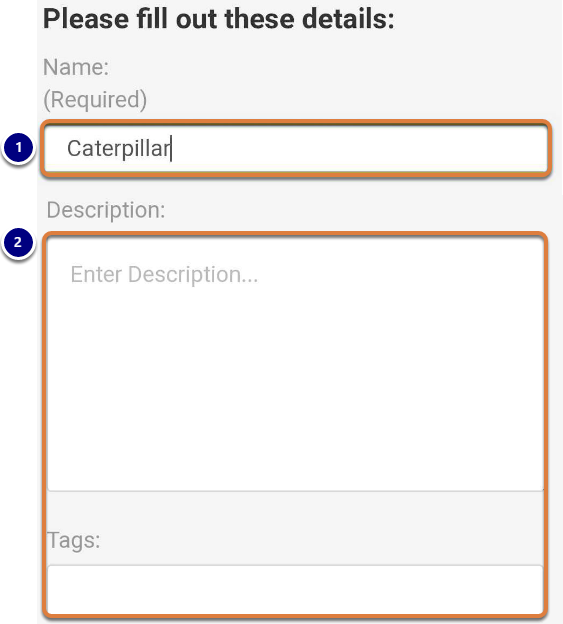 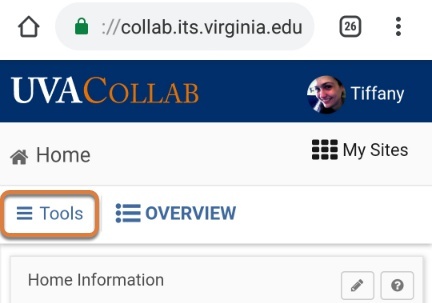 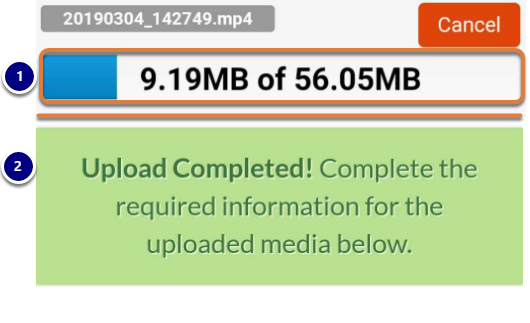 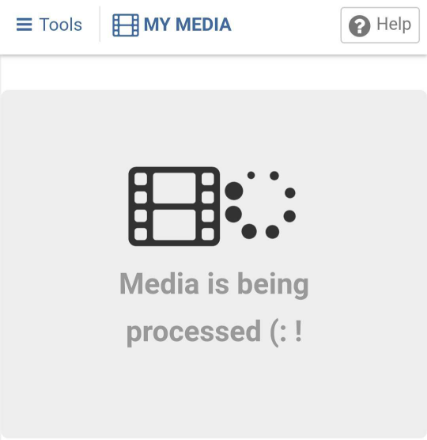 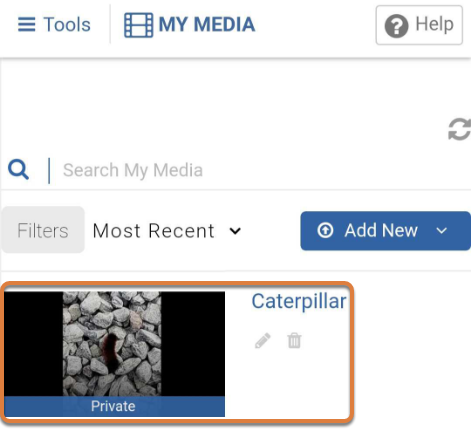 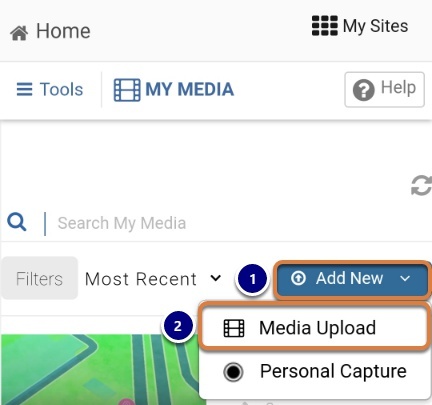 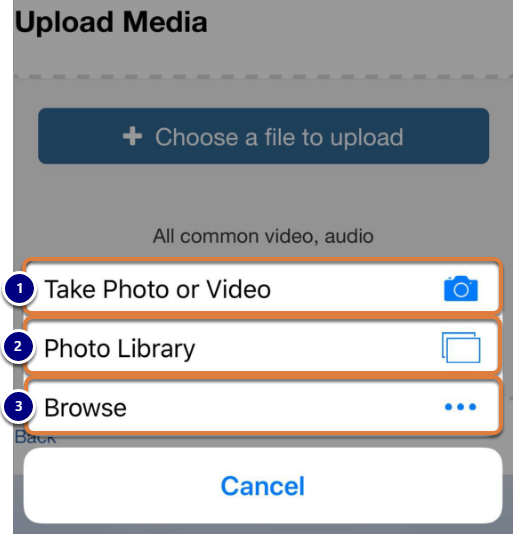 UVACollab HelpUVACollab DocumentationIntegrated Tools Media GalleryHow do I upload an image or video to My Media from a phone or tablet? 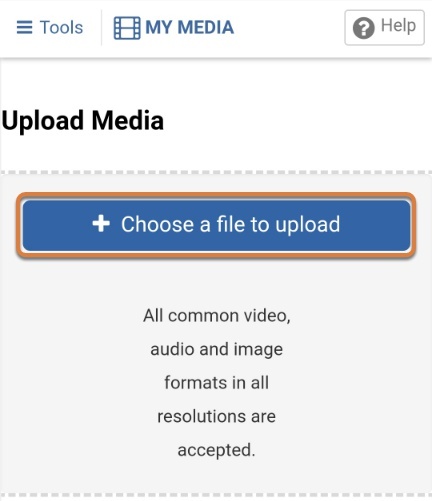 Next: How do I copy embed code for public display on the web? 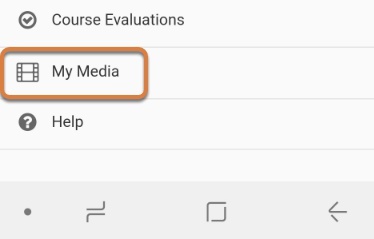 How do I join a scheduled online meeting? 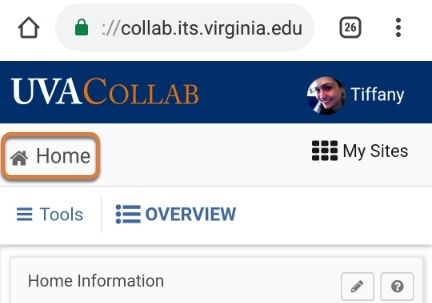 How do I schedule online meetings?